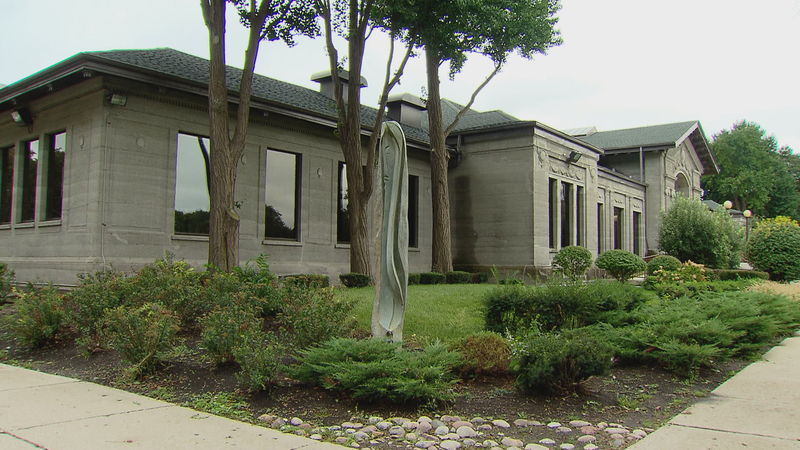 The DuSable Museum of African American History saw the arrival of a new president and CEO in 2015, a Smithsonian affiliation in 2016, and funding for an outdoor event space in 2017, which is scheduled to be completed in September. Plus, musician and celebrity Chance the Rapper is now on the board of trustees and donated his Grammy for best rap album (the first awarded to a streaming-only submission) to the museum’s collection. This month, the DuSable named Lee Bey to a new management position: Vice President for Planning, Education and Museum Experience. Bey is an architectural critic and photographer who’s worked for former Mayor Richard M. Daley, the Chicago Sun-Times and the School of the Art Institute, among other places. One of his goals is to create conversations around exhibits and programming that are relevant to historical subject matter, but also to the present. Bey joins Eddie Arruza in conversation. June 12: The museum is turning to the public for help in telling the story of African-Americans who served as combat soldiers during World War 1. May 30: A farmhouse built in 1856 may have ties to the Underground Railroad. This summer, the homeowners and a Lake Forest archaeologist will begin work to uncover the mystery. Oct. 4, 2016: With the recent opening of the National Museum of African American History and Culture, we get an update on Chicago's museum of African American history.